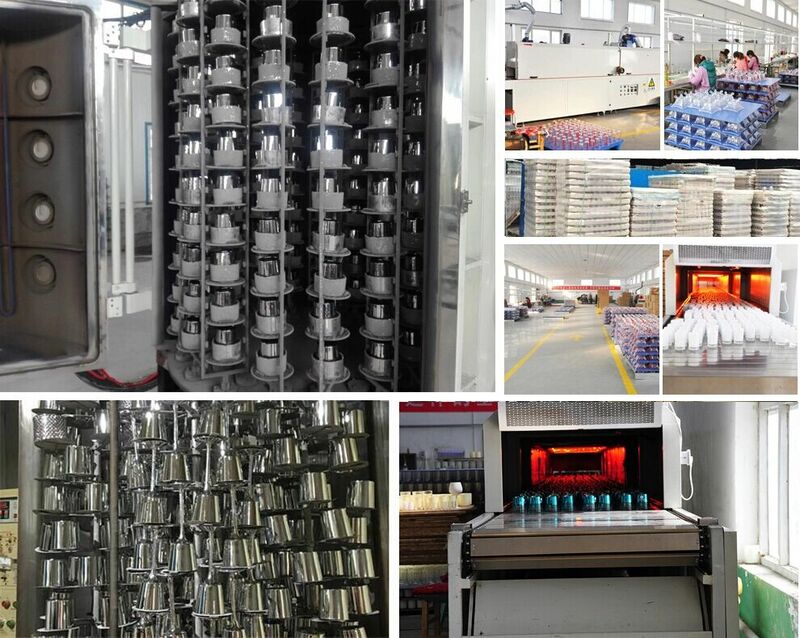 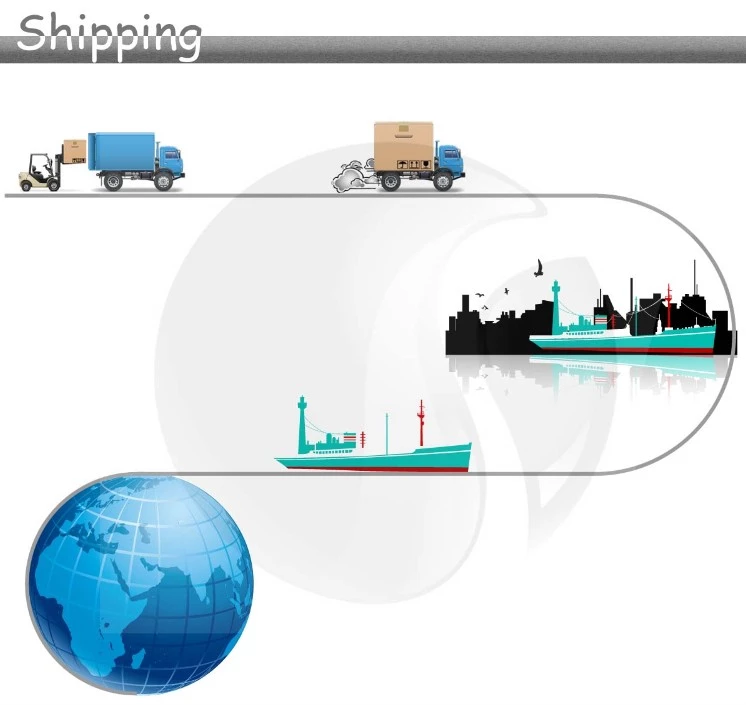 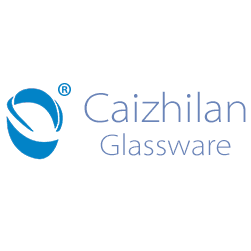 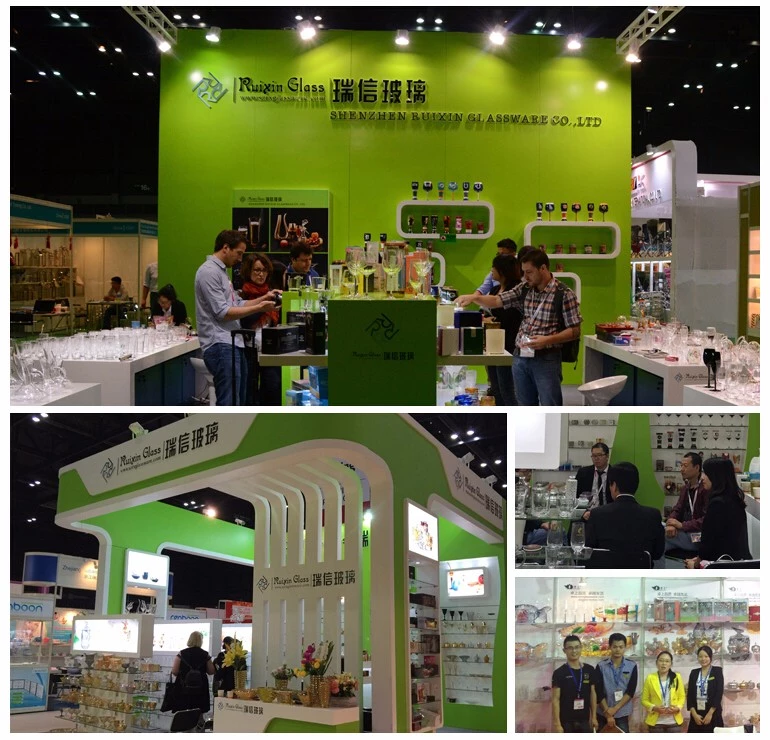 Shenzhen Ruixin Glassware Co.,Ltd is a professional glassware manufacture. 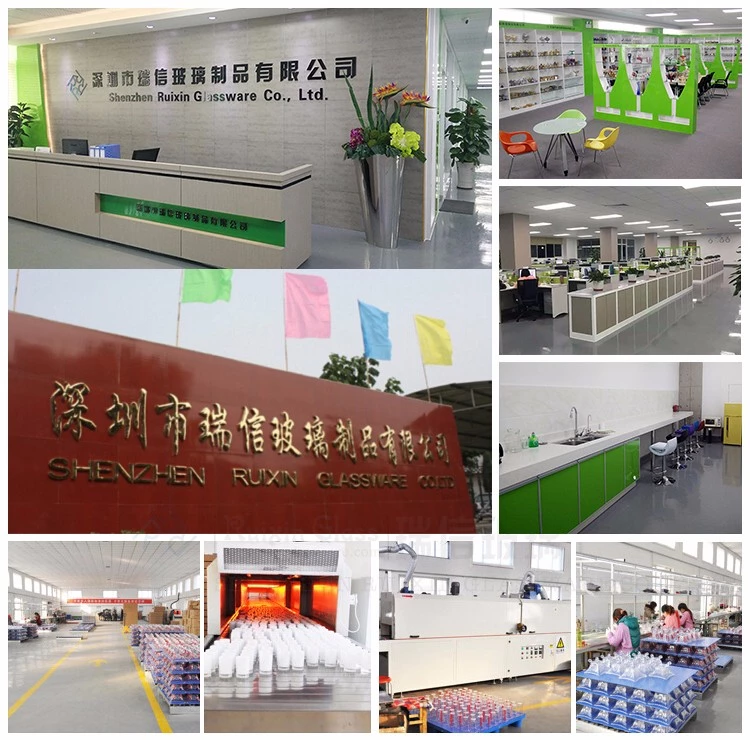 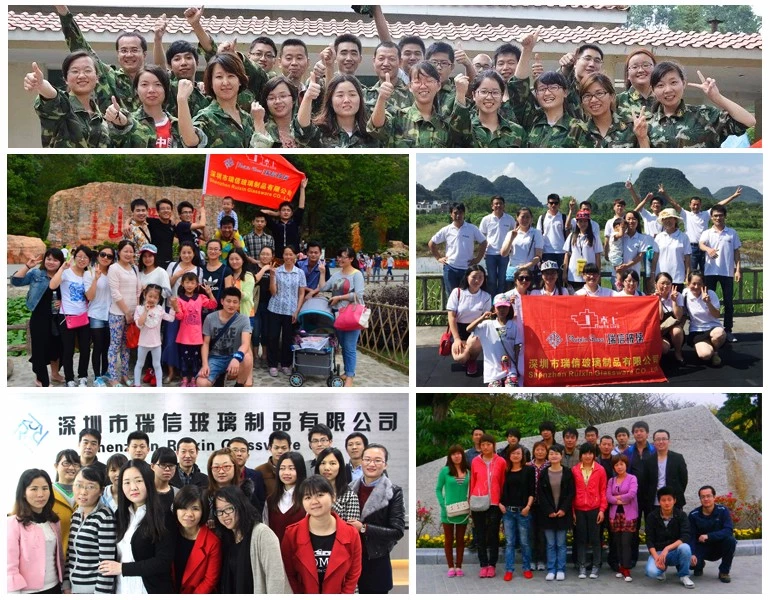 Our factory located in Shanxi,but we have office in Shenzhen. 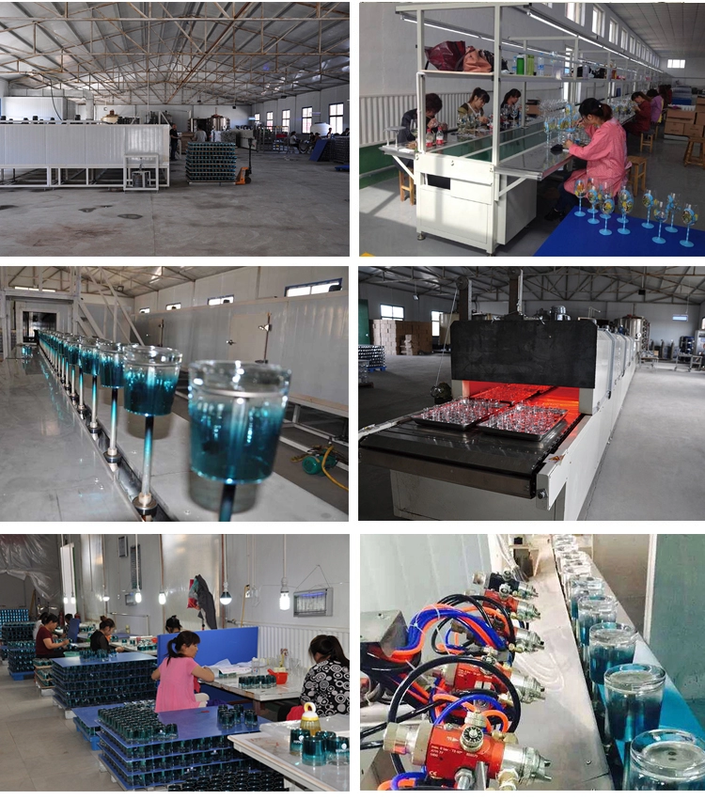 Our company specialized in all sorts of machine-made & handmade glassware,our main items are goblet,wine glass,martini glass,water glass,champagne glass,whisky glass,decanter,glass jar,glass candle holder,glass vase etc. 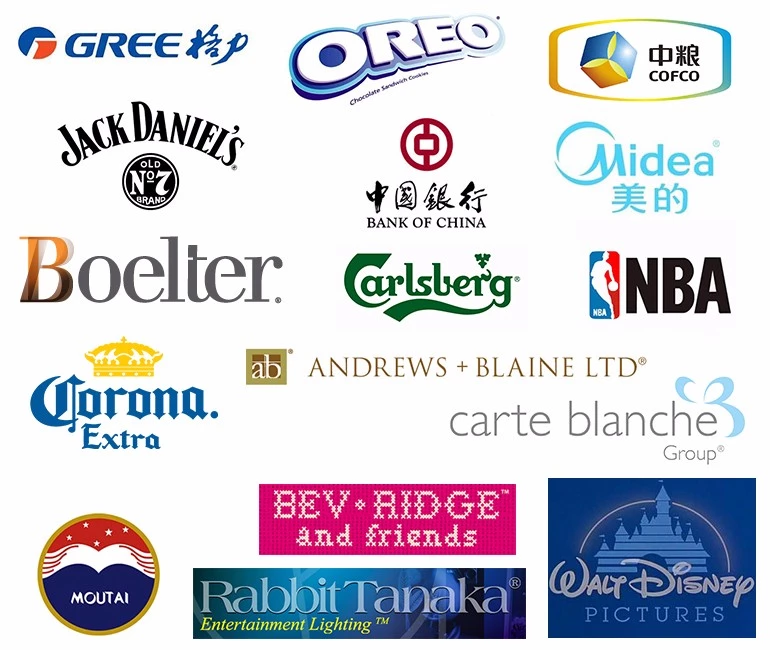 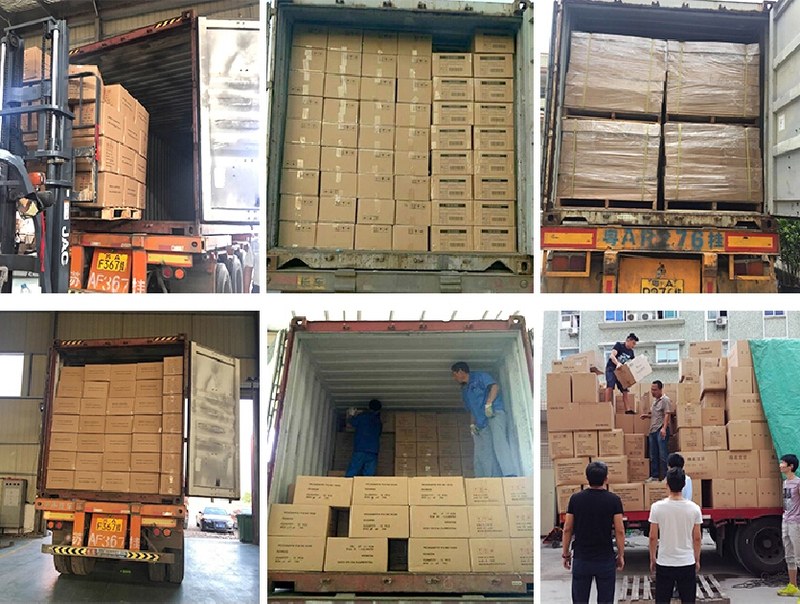 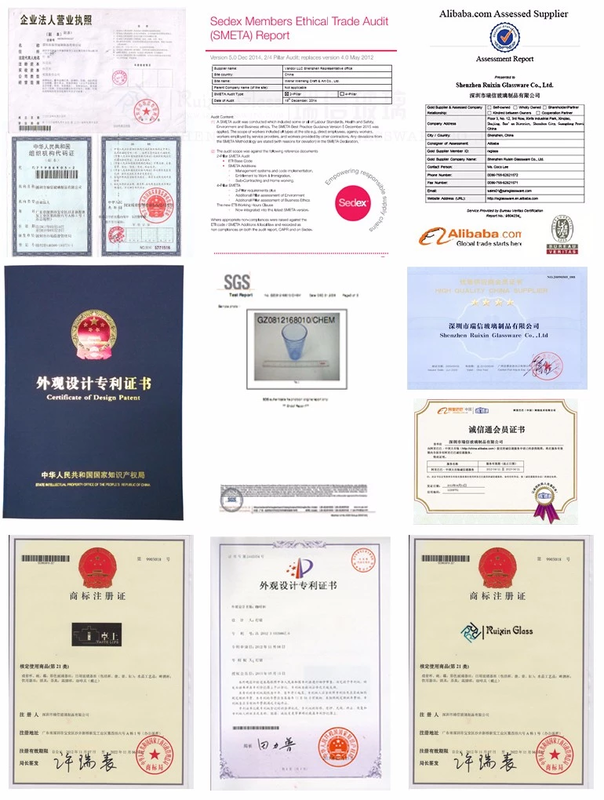 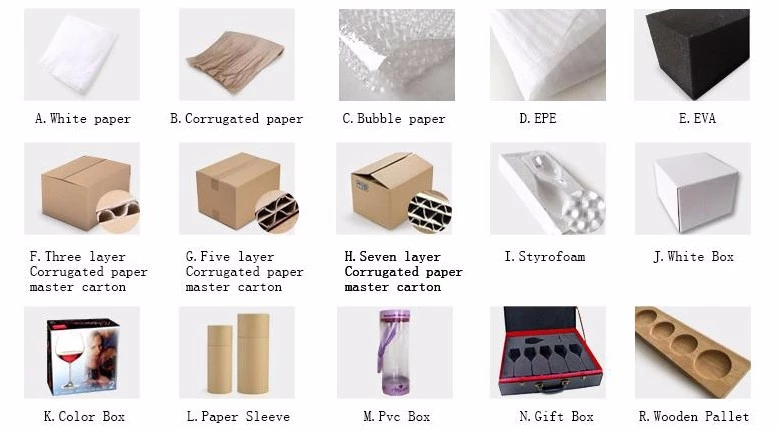 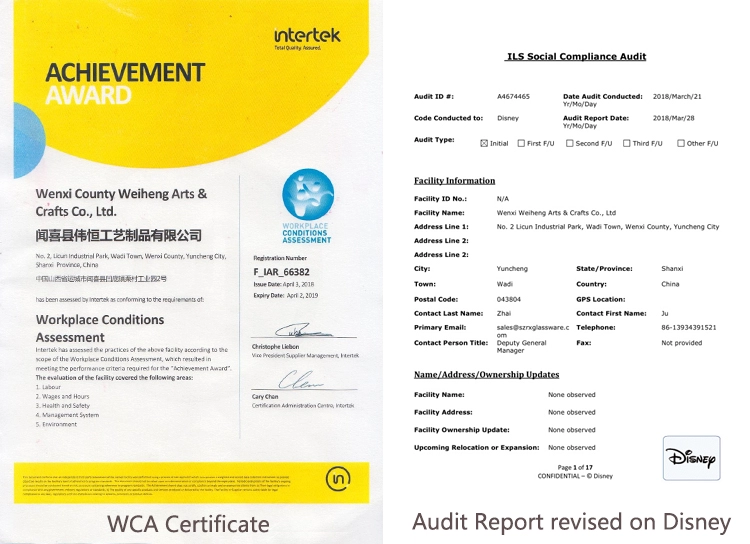 Our company establish in 2005,it have more than 13 years export experience,we have passed Sedex factory audit,also passed the WCA and Disney.Our products can pass the FDA,LFGB,ASTM,California Pro 65 testing etc. 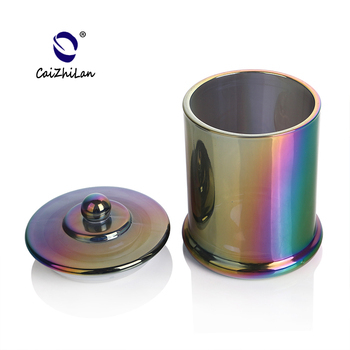 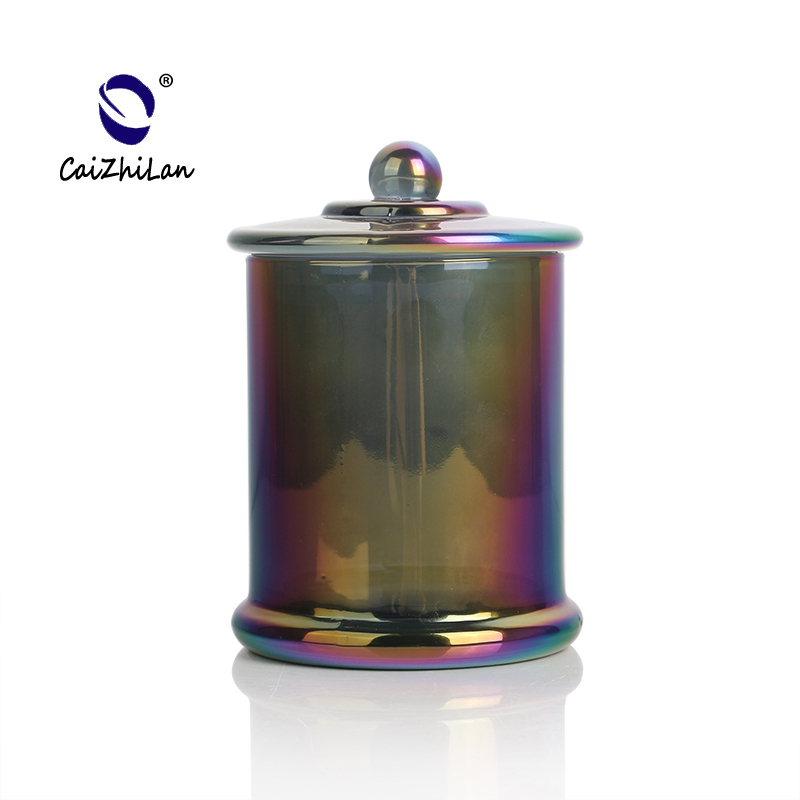 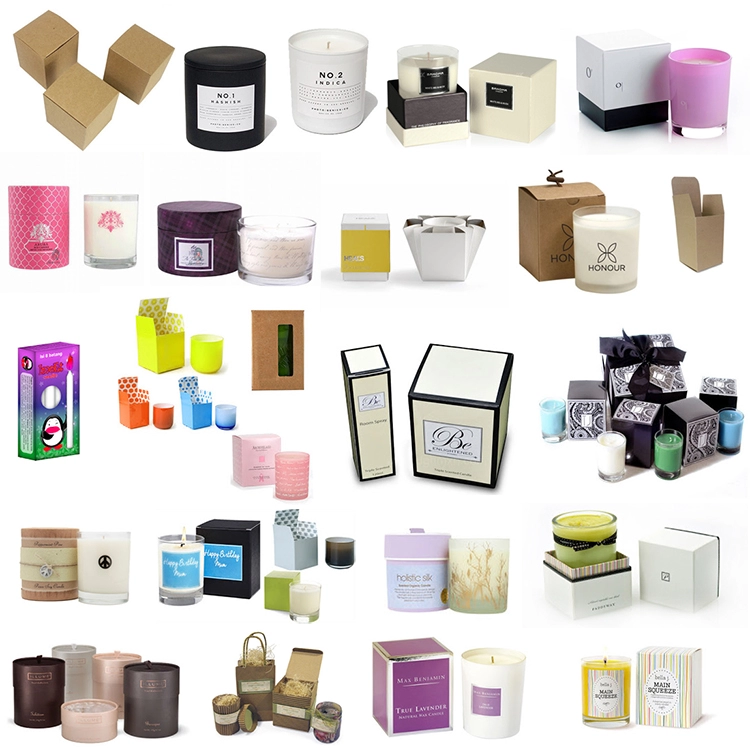 Welcome to send the inquiry to us for know more information about the candle holder.